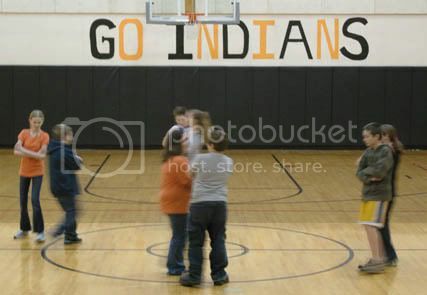 Students get a healthy dose or do-si-do of square dancing in physical education. Students use the accelerated quizzes to test their reading comprehension, that is why the teachers use the software, the student do it because computers are fun. 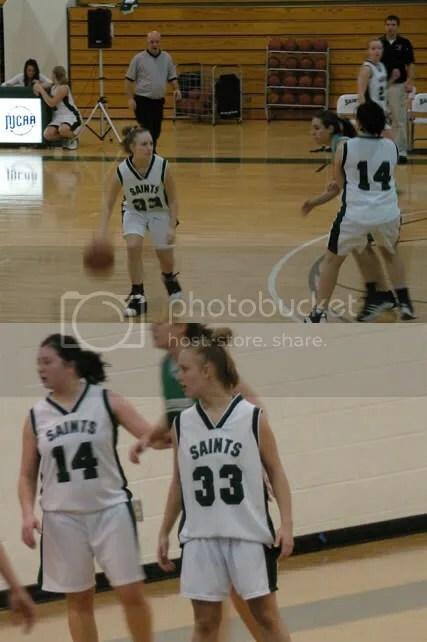 Alumnus — Cassandra Mitchell — is now a starting guard/forward with the North Country Community College Saints in Saranac Lake. After a long absence, this is the first year that NCCC has had a division III women’s basketball team. Unforntuately the website that houses the Indian Lake Central School Web Site is having difficulties. Ms. Brand’s Food and Nutrition Class have a dinner at the end of the quarter that is the students final project. The class picks a theme and provides a meal for friends and family of the students. 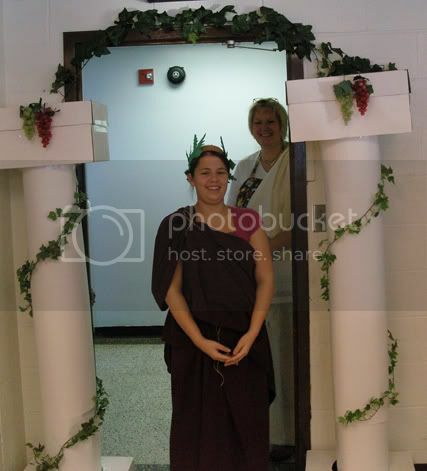 This dinner had a Roman theme — Toga’s, grapes, columns, laurel head dresses and more. 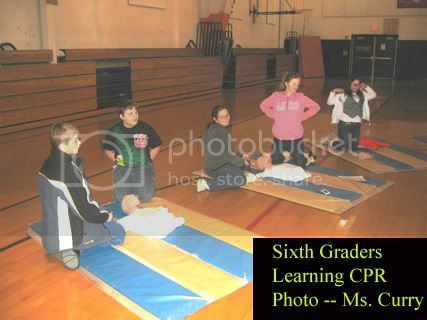 To have a health school, it is good to have people (including students) able to do C.P.R.